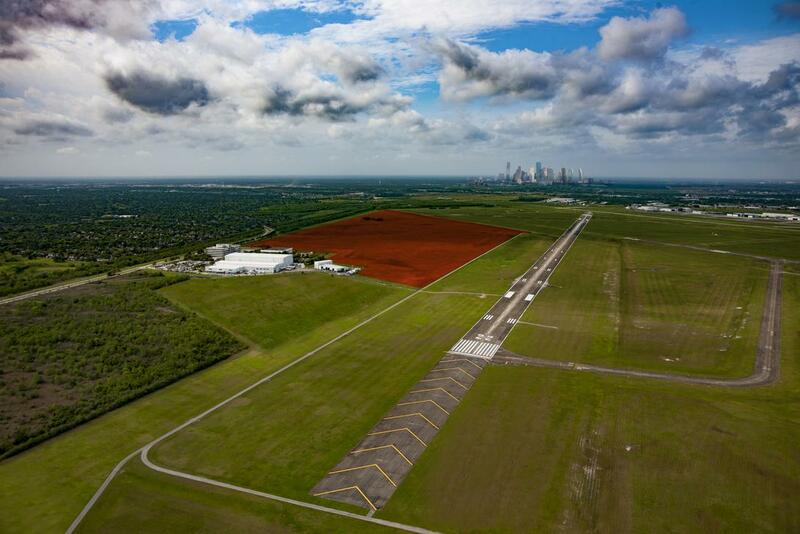 As the world’s first truly urban commercial spaceport, Houston Spaceport offers unmatched business opportunities for aviation and aerospace companies of any size. 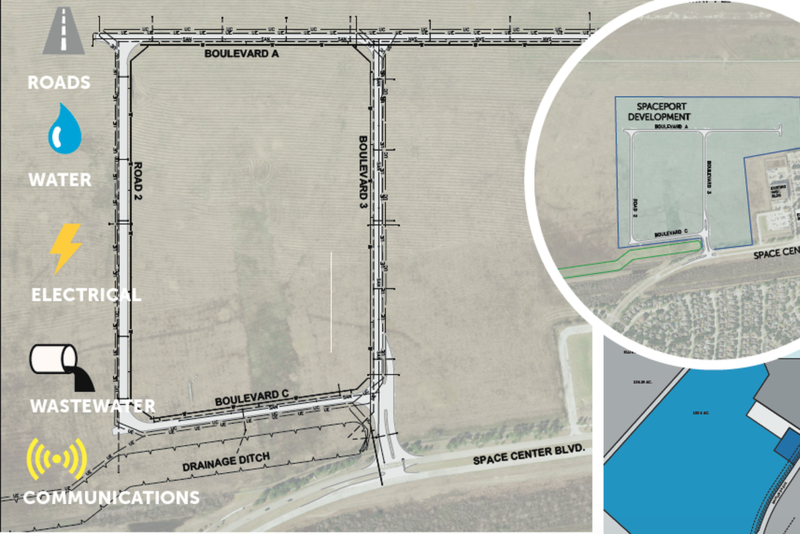 The Spaceport is located on the southeast side of Ellington Airport, a mixed-use, general aviation airport with virtually limitless potential for expansion and development. Houston Spaceport gives tenants the tools, space, facilities and infrastructure they need to operate and grow their commercial aerospace businesses. As a launch and landing site for suborbital, reusable launch vehicles as well as a center for innovation, the Spaceport offers a number of attractive leasing opportunities. Tenants have the option of building their own facilities on parcels of any acreage or moving into existing laboratory and office space. Tenants may build on partial, single or multiacre lots to suit their particular business needs. The Spaceport’s Phase 1 Expansion encompasses 153.6 acres of critical infrastructure including streets, water and wastewater pipelines and electrical power distribution facilities. 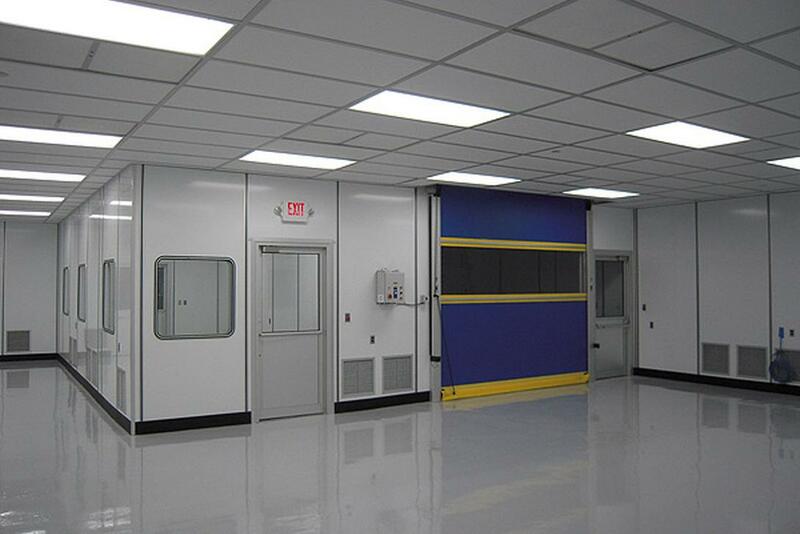 HASC offers 53,000 square feet of fully customizable laboratory and office space in any configuration. Interested parties may take a 360-degree, virtual walk-through either on a mobile device by moving the device itself or on a desktop by clicking and dragging the cursor. Because manufacturing and research processes often require a contamination-free environment, HASC offers two lab-certified clean rooms. 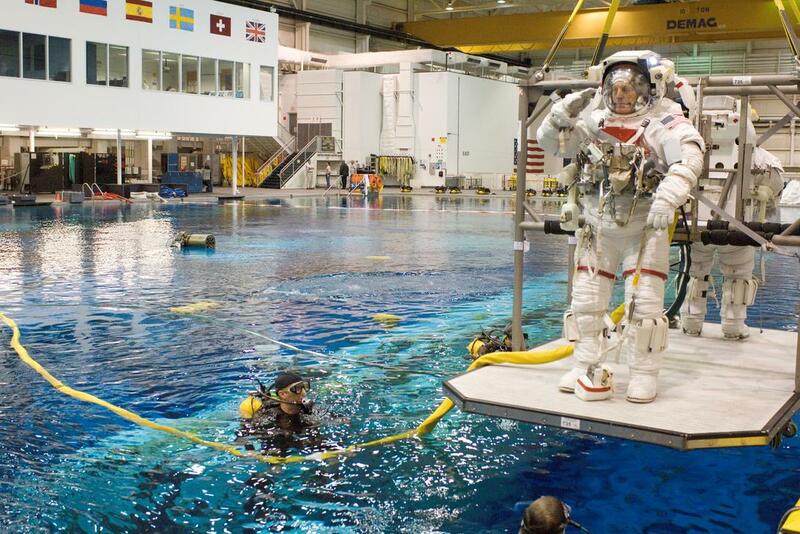 The International Space Station mission used these same clean rooms, earning these facilities their "aerospace pedigree." Two separate heavy-lift crane configurations in HASC allow for processing massive cargo just steps from Runway 4/22. A pair of 5-ton hook bridge cranes (10 tons total lift capacity) meet the lifting demands and space requirements for virtually any spaceflight-related task. Another 3-ton single-hook crane facilitates additional lift work on the shop floor. 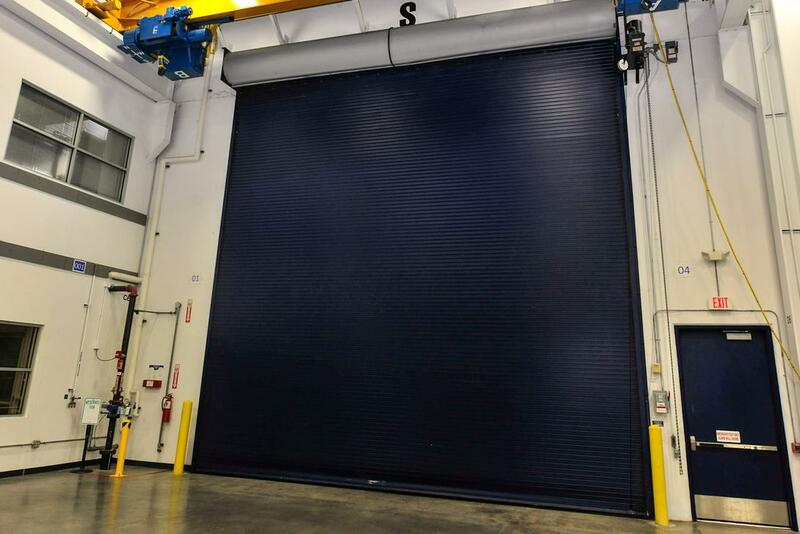 To ensure seamless workflow for the lifecycle of any project, the 36,000-square-foot-high bay offers access to all laboratories as well as fabrication/machine shops and clean rooms. 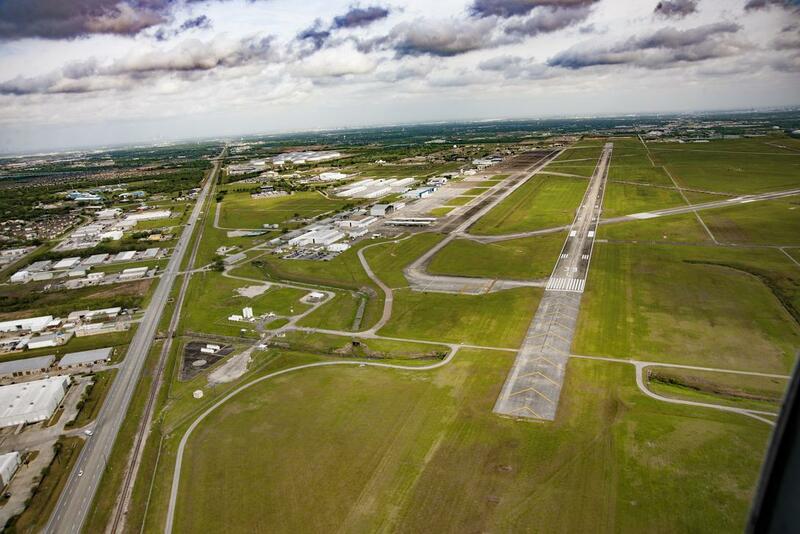 Tenants of Houston Spaceport have two world-class runways at their disposal. Because NASA, all five branches of the military and general aviation all use the Spaceport, it is designed to handle virtually any horizontal take-off aircraft or spacecraft. Since the City of Houston owns and operates EFD, acquiring building and zoning permits is quick and easy. 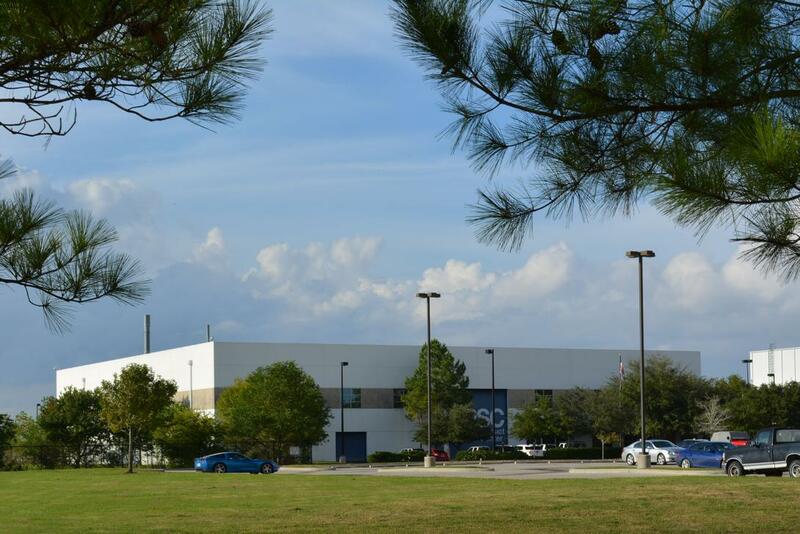 Tenants who locate at Houston Spaceport find more than an ideal location. They enjoy many other unique advantages — the opportunity to partner with NASA, universities and aerospace companies and share ideas with other like-minded enterprises. They also benefit from support from the most skilled professionals in the industry along with that of local, state and federal governments.